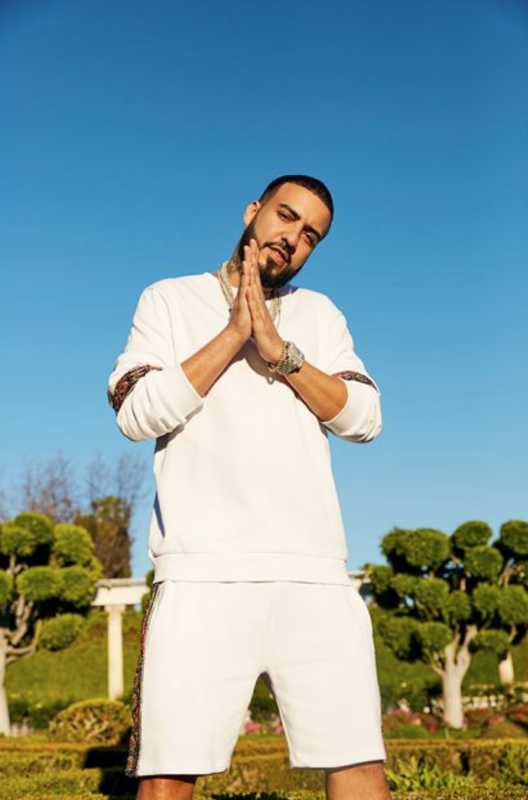 French Montana can now add designer and brand ambassador to his resume. Montana has a new collection with boohooMAN serving as the new face of the sub-line. Earlier last month, Zendaya was also one of the latest additions of artists to collaborate with Boohoo. French's inspiration stemmed from his birthplace the Mediterranean and Morocco. The collection includes bold colors and prints like leopard and palm leaves. “We’re excited to announce our largest global partnership to date with international hip-hop artist French Montana. French directly appeals to our target audience and we’re excited to have him join the boohooMAN family,” CEO of boohooMAN Samir Kamani stated. You can shop his collection now on boohooMAN.com. Paris Hilton is Taking Over the 2000’s, Again!